As a lifelong hunter, I appreciate the fact that most of my hunting is done on someone else’s property. The days I spend in the field are possible only because a farmer has graciously allowed me to hunt on his or her land. I am there to pursue a hobby, while the farmer is there to grow a profitable crop and support a family. Hunters and farmers have always shared a common connection with the land. 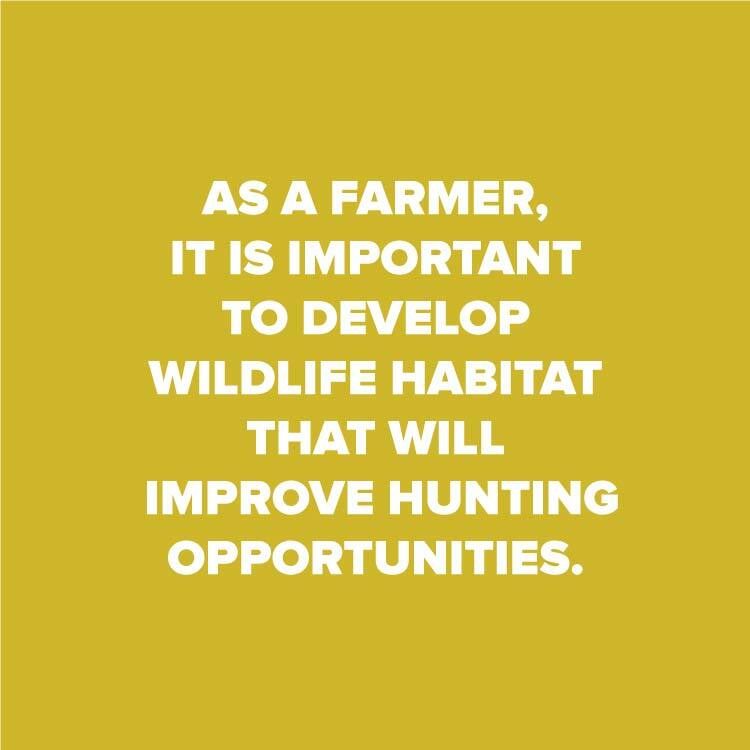 Generally speaking, hunters rely on farmers to develop sustainable wildlife habitat, while farmers look to hunters to help control crop depredation and maintain healthy animal populations. The best examples of this relationship are on display each fall when pheasant hunters walk through strips of unharvested corn, deer hunters sit silently in tree-stands overlooking shelter belts and waterfowl hunters blend into cattailed sloughs. Great hunting spots require purposeful land stewardship. 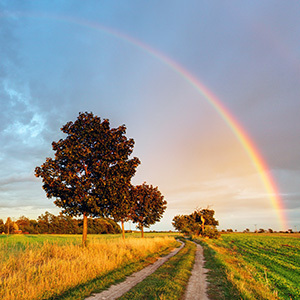 These days, it is rare to find a farmer who hasn’t set aside or developed a few acres of wildlife habitat—even with the increased pressure to turn a profit in the face of inflated land prices and rising input costs. So why do they do it? 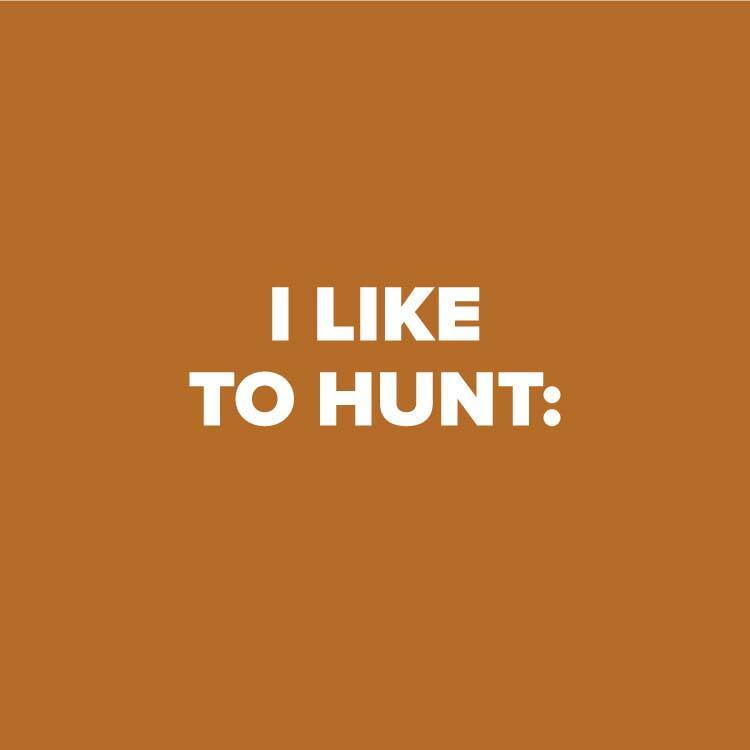 According to a recent survey conducted by Paulsen and Farm Journal Media, it turns out that farmers enjoy hunting, too. Working through Farm Journal’s website property, AgWeb.com, Paulsen surveyed farmers in key agricultural states across the country and received 827 responses. 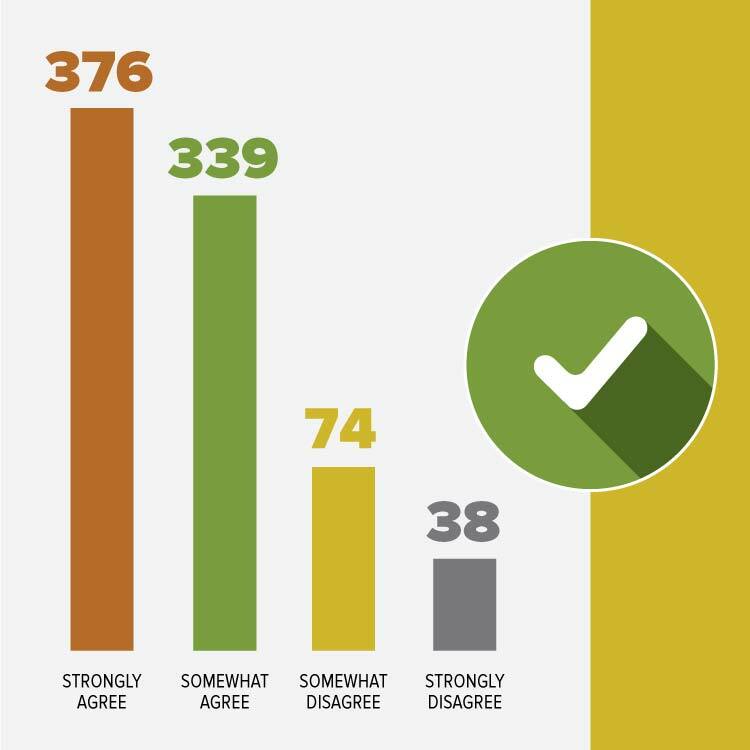 After reviewing the survey results, it is clear that farmers are very engaged in hunting activities. 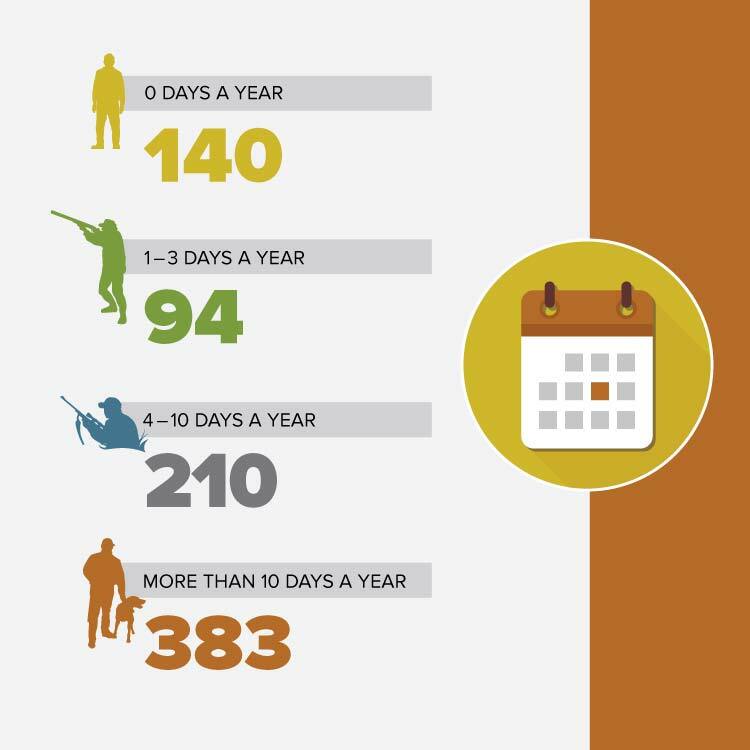 Over 46 percent of the respondents said they like to hunt 10 days or more each year. 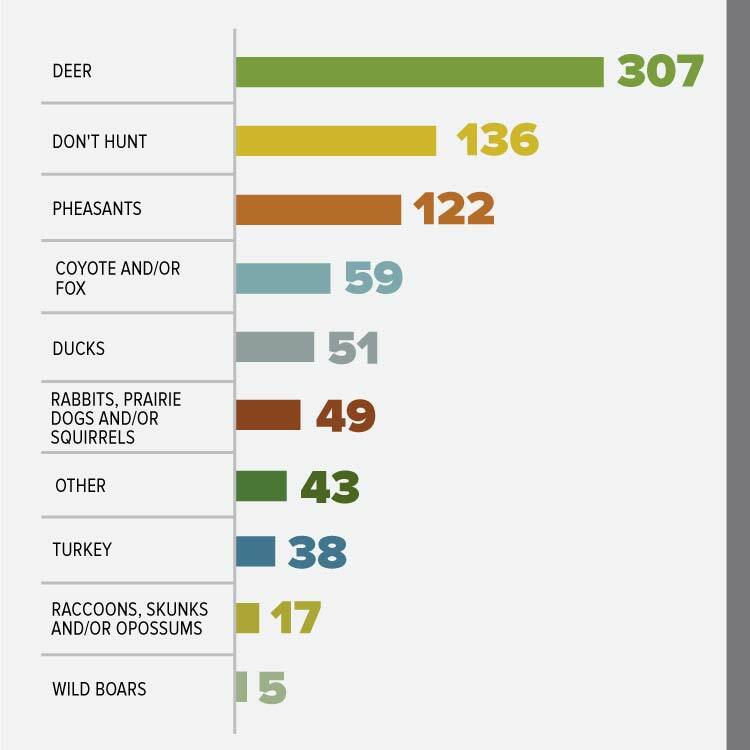 Conversely, only 17 percent said they do not hunt at all. 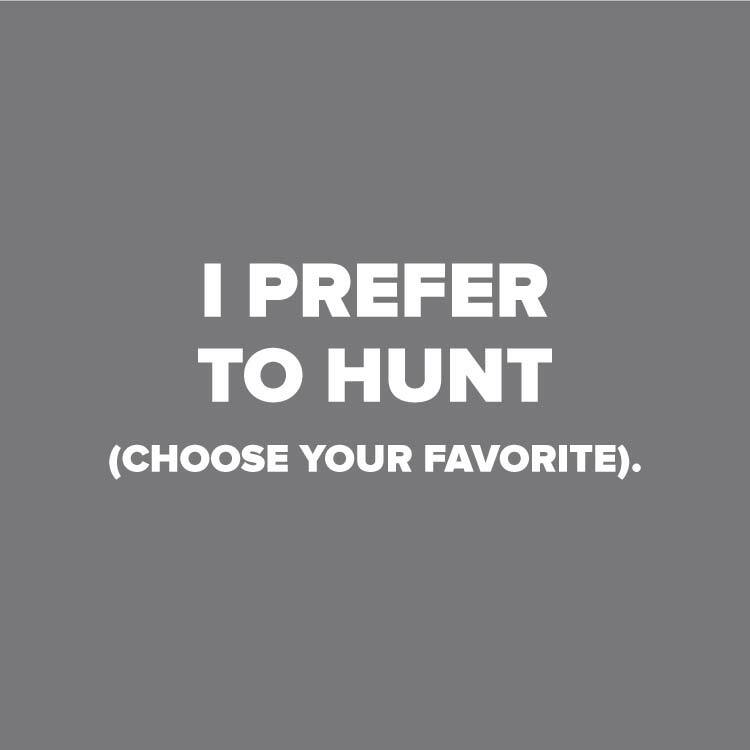 What type of game do farmers like to hunt? That answer depends on why farmers are hunting. 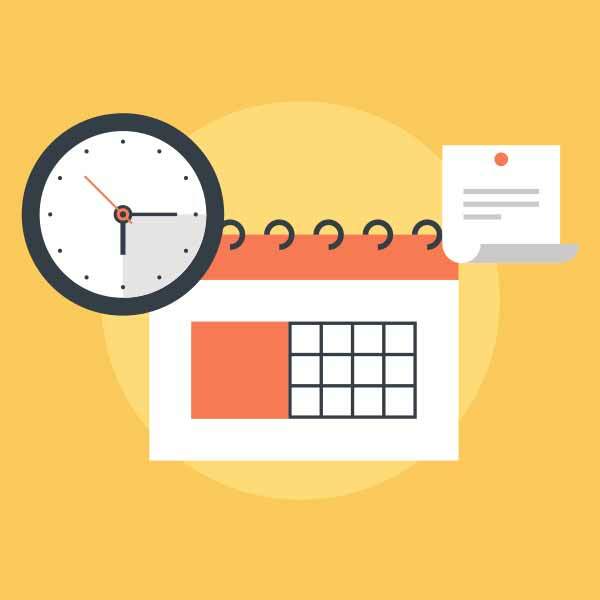 Some farmers see hunting as a sport, while others view hunting as an effective means to control varmint and predator populations on their land. It’s probably safe to assume that farmers who enjoy hunting actively pursue both types of game. 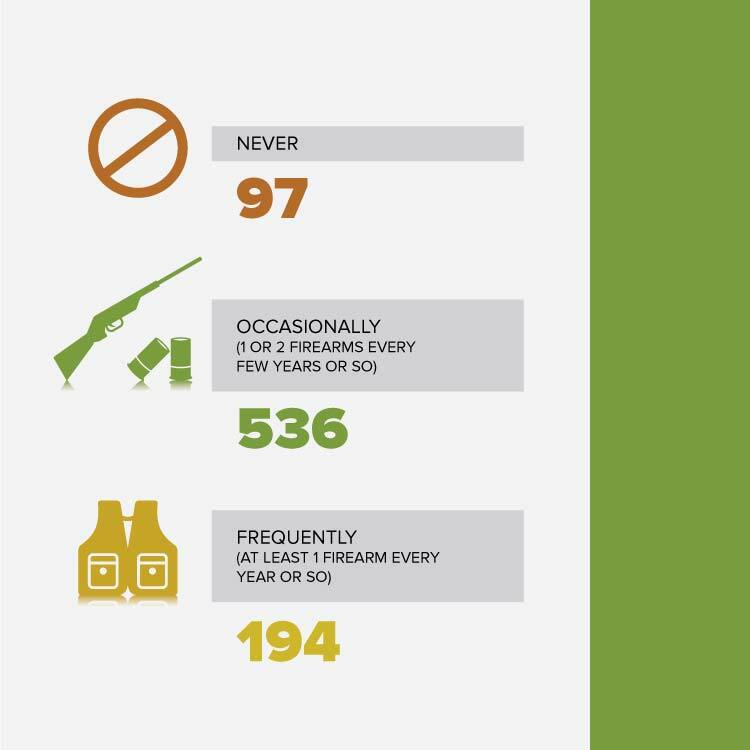 The survey also indicates that farmers are repeat firearm consumers. 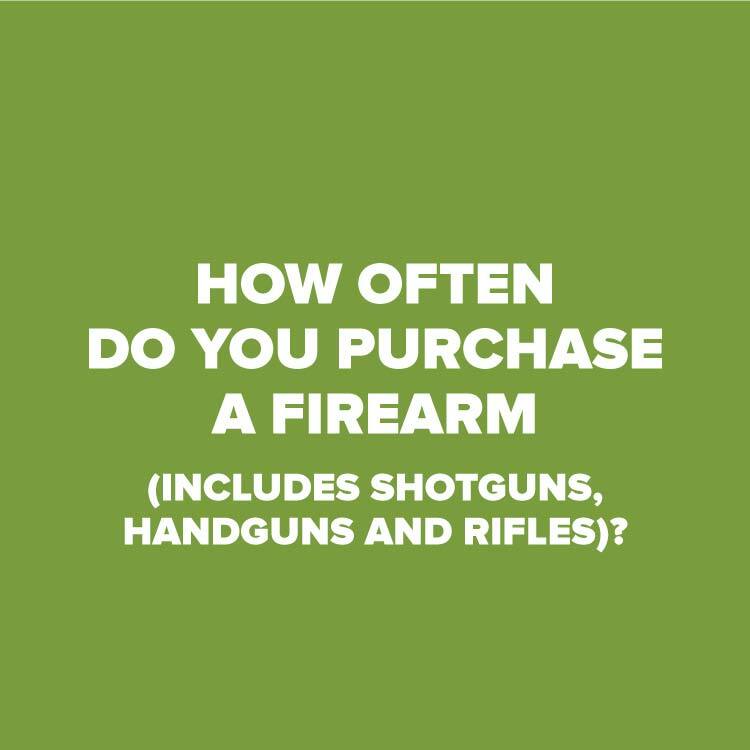 Twenty-three percent purchase at least one firearm every year, and nearly 65 percent purchase one or two firearms every few years or so. This survey confirms what I have experienced in the field. Farmers enjoy the outdoors and the pursuit of wild game just as much (and sometimes more) as the general hunting population. It is demonstrated in the way they maintain habitat, the days they spend hunting and the number of firearms they purchase every year. I see it every time a farmer points with pride to a stretch of newly planted prairie grass or patch of protected wetlands on his property. That love for the land will always be our common ground.